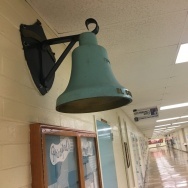 Los Angeles Unified School District board members are gearing up for a vote Tuesday afternoon on a resolution to put a moratorium on charter schools. On Monday, several cannabis-industry supporting state lawmakers proposed to slash taxes as a way to jump start California’s legal marijuana marketplace. 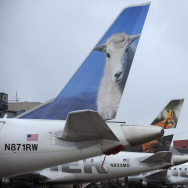 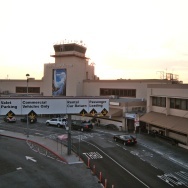 The Hollywood Burbank Airport having their first public scoping meeting Tuesday to hear public comments on the FAA’s Environmental Impact Statement (EIS).